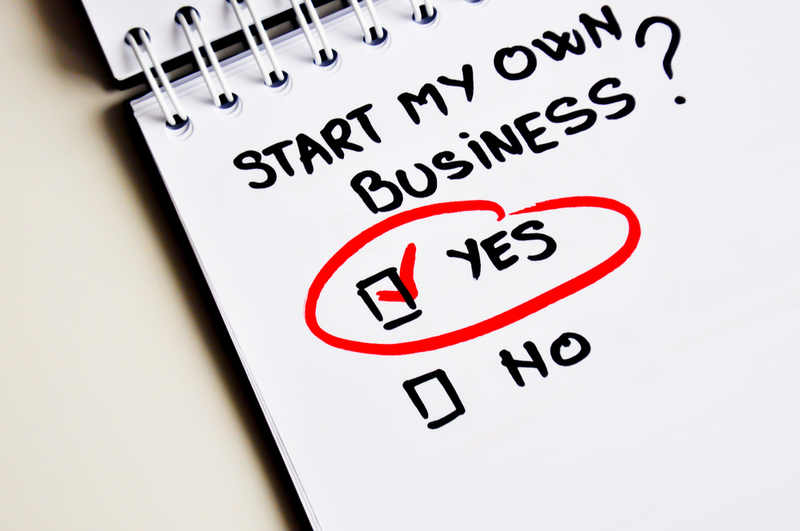 Starting a business is not easy, and we know that there are so many spinning plates to consider that you need to ensure you have your finger on the pulse. But this is where the main thing to think about comes from, your own business starts with you. You may have a great product, have the right level of investment and a good business plan to get you going, but do you have the right attributes, attitude, and wealth of working to make this happen? I thought I would share with you some of the things you may need to consider changing personally. One of the first things to consider would be where you work. Taking that plunge into your own business means that you might be limited to some of the places you can casually peruse your dreams. Working from home is the obvious answer where you can keep the overheads and costs at an all-time low. But it would be safe to say that you do need a dedicated area so that you can try and differentiate between working life and home life. Then you have the option of working outside of the home. Going to a cafe or trying out shared workspace environments and these can really help to give you that change of scenery and connection with the outside world. Having your own business can be lonely at times. Finding inspiration when you work on your own venture and specifically on your own is now more important than ever. This is when using social media platforms like Instagram can help you feel inspired. Follow accounts on positivity and other people on the same journey as you. You might also want to think about reading blogs and ones such as Level Office’s Blog are full of insightful articles and helpful tips. Even YouTube has some great videos and TED talks that can help you to feel inspired as you listen to other people’s journeys and experiences. Sometimes the best advice is to work when you are at your most productive and creative. This can mean that you work at different times during the day and not just the standard nine to five you might have been used to. But that is the beautify of working for yourself. If you are more productive first thing, then take advantage of those hours and get up before anyone else. If you are a bit of a night owl then sleep in during the mornings and work into the night. Your day can be tailored around when you work better and you may find that you have the same output in less time. Finally, you need to have the self-belief to make it happen when it comes to your business and this can be the hardest part. Believing that you can do it and having the confidence to take your business ideas forward might seem like a personal challenge to overcome. But once you do have that self-belief the world is your oyster. I hope that these tips help you to make those personal changes for your business.